The Victoria Department of Education and Early Childhood Development very kindly organised for me to deliver a workshop to 40 of its managers and senior executives so that I could launch my project to a wide group of policy makers with the hope that this might precipitate subsequent, more focussed meetings. My presentation was in the Canberra Room of the Windsor hotel and was entitled, ‘Creating a broad and balanced curriculum and cultivating critical learners: an overview of 3-18 curriculum reform in Scotland’. In this presentation, I outlined the process through which Scotland’s Curriculum for Excellence (CfE) came into existence and summarised the challenges faced throughout by policy writers, assessment exemplifiers and educators in schools. There are a number of parallels between CfE and VELS (skills-based curriculum with development of citizenship at its core) but where CfE differs is that it is a coherent curriculum with linked learning experiences from 3-18. In Victoria, the curriculum is still separated at traditional transition points. The process of consultation was also much wider in Scotland and this was an area of particular interest for Victorian colleagues. My first follow-up meeting was with the Priority projects branch (literacy, numeracy, EAL) led by Jenny Schenk. After outlining more general literacy projects (such as the Premier’s reading challenge), Jenny’s team emphasised the importance of literacy being at the core of every subject in the curriculum. Aware that teachers need to develop deep knowledge of multiliteracies, resources in Victoria have been focussed on building teacher capacity rather than creating a specific literacy ‘tool’. After all, a tool is only as good as its user’s understanding of the trade. 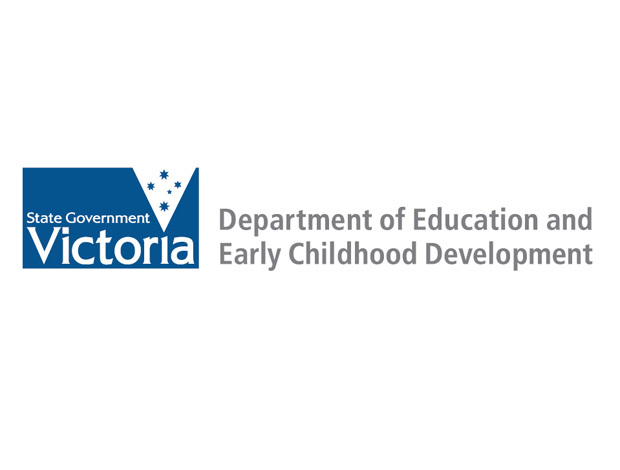 In this regard, educational consultants have been appointed to raise the profile of literacy with teachers of all subjects in Victoria schools and their work to date has indicated that the curriculum in all subjects can be delivered faster and better if students are alert to literacy terminology. If learners develop a strong functional literacy foundation and are encouraged to build on their literacy repertoire in every learning area, they can cope much better when the structure of language becomes more complex and they need to exercise critical skills. This is, of course, dependent on teachers making literacy a priority in their classroom discourse and practice. Being critically literate is especially important for students who arrive in Victoria as speakers of a language other than English. Although their English as an additional language (EAL) training begins with functional literacy and expressing needs, they are supported to attain high levels of critical literacy so that they can participate actively in representing their communities in public discussions concerning equity, empowerment and social justice. These skills are cultivated in partnership with the EAL resource centre, Foundation House and the Centre for Multicultural Youth. The change in government has had an impact on the initiatives currently receiving funding and there has been a discernible shift from literacy projects to those which support learning in Science, Technologies, Engineering and Mathematics. The Department’s commitment to literacy education is still very strong and the range of existing support materials available to teachers is evidence that practical resources, as well as policy directives, have a role to play in securing improvements for all learners.